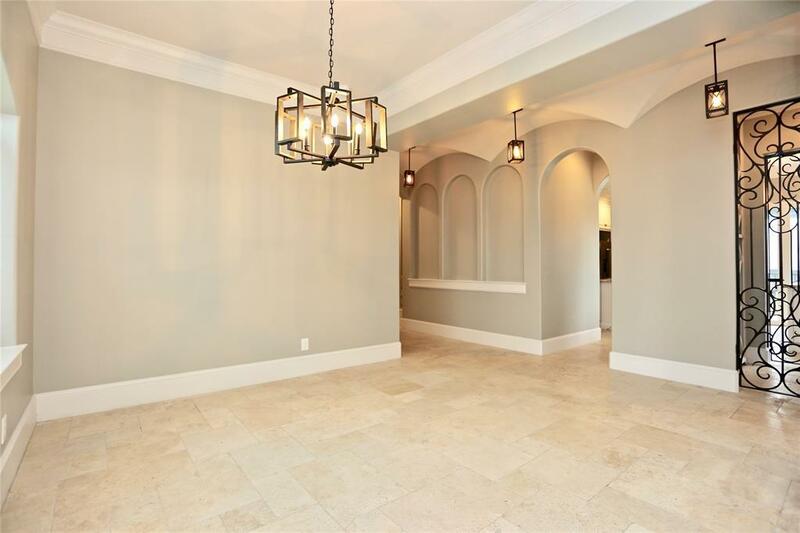 Beautiful, Mediterranean, custom home in Riverside Terrace. 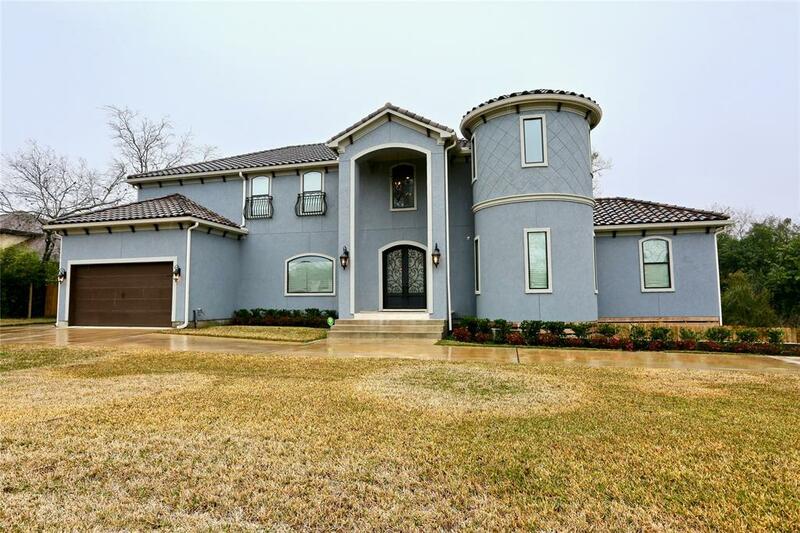 This gorgeous home is located minutes away from the Medical Center, Houston Zoo, Downtown, and The NRG Football Stadium. Home is also conveniently located a short drive from Highway 288 for access to downtown, 610, I-45, I-10 and more! The home features a media room, gameroom, two offices, and a huge backyard down below. 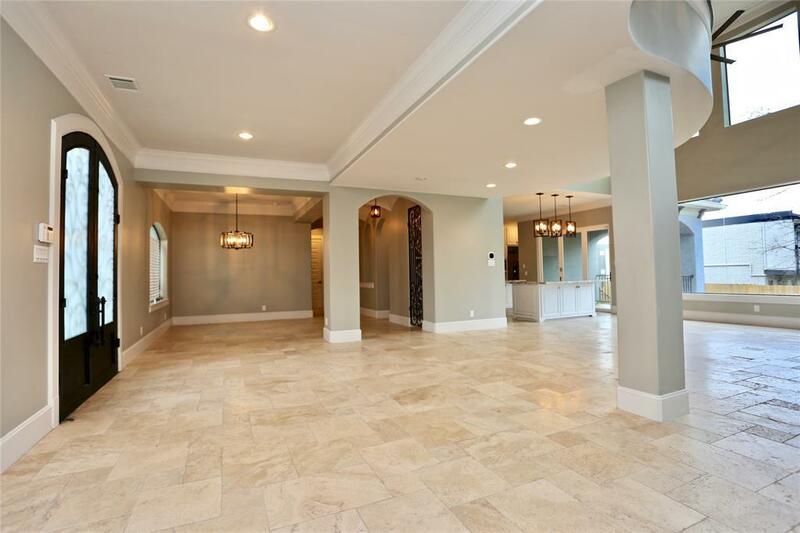 High end finishes throughout the home, double island kitchen, massive windows for TONS of natural light to enter, open floor plan, luxurious master retreat and more! 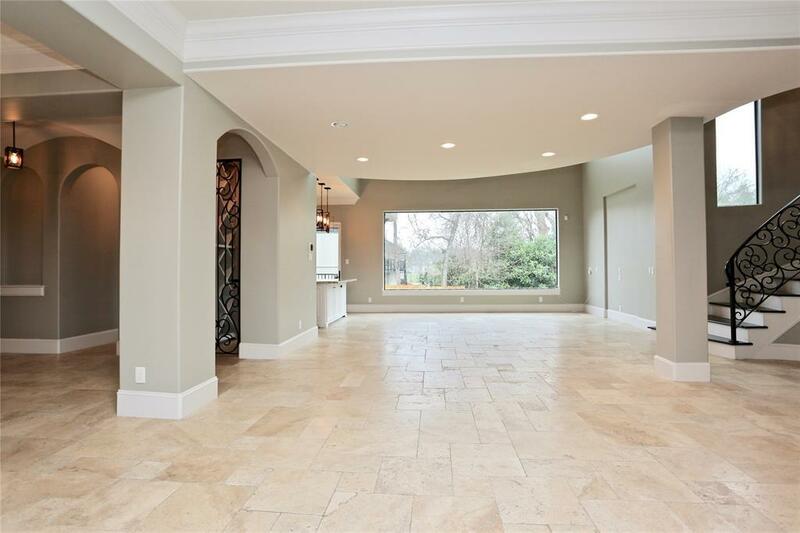 Three car garage with extra parking spaces in the circular driveway. This home is a must see!! !